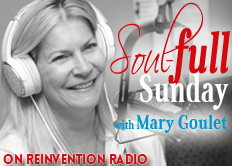 Mary goes back to the basics and shares the basis of her process, and book, Go With Your Gut. She explains the Ego is fear, the Heart is emotional, and the Gut is the true path. Where do you make decisions from?